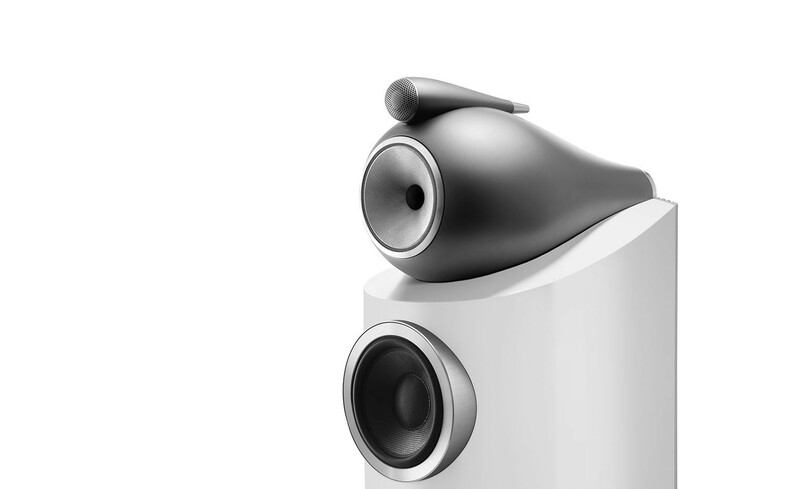 The new 800D3 will be with us soon. It is a complete re-invention of the well established Marq and has moved the range on dramatically. 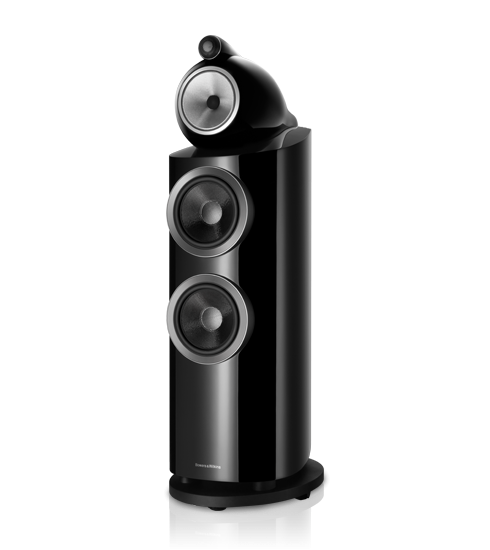 One of the finest loudspeakers we sell. Responsible for putting the smiles on a lot of faces. The 802 Diamond is the middle of the two 'headed' models in the 800 Series Diamond. 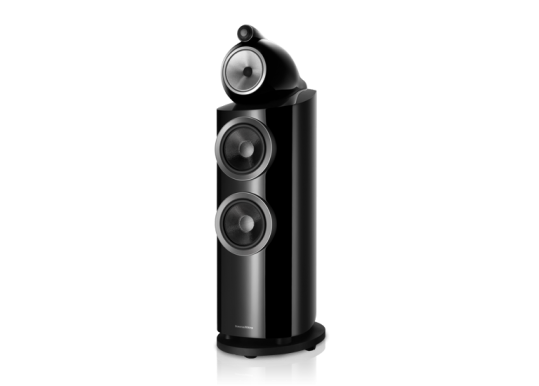 It offers immense levels of scale and clarity, and is destined to be a favourite among audiophiles for many years to come. 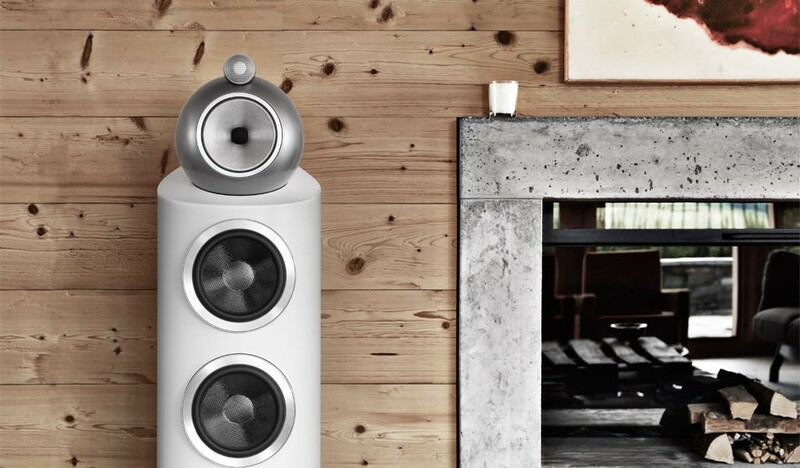 If you’re looking for a speaker with the power, clarity and presence of the mighty 800 Diamond, but your listening area can’t quite accommodate its studio-sized proportions, the 802 D3 Diamond is the answer. Retaining the groundbreaking spherical head design of its bigger brother, it’s the closest you’ll get to true studio sound at home. 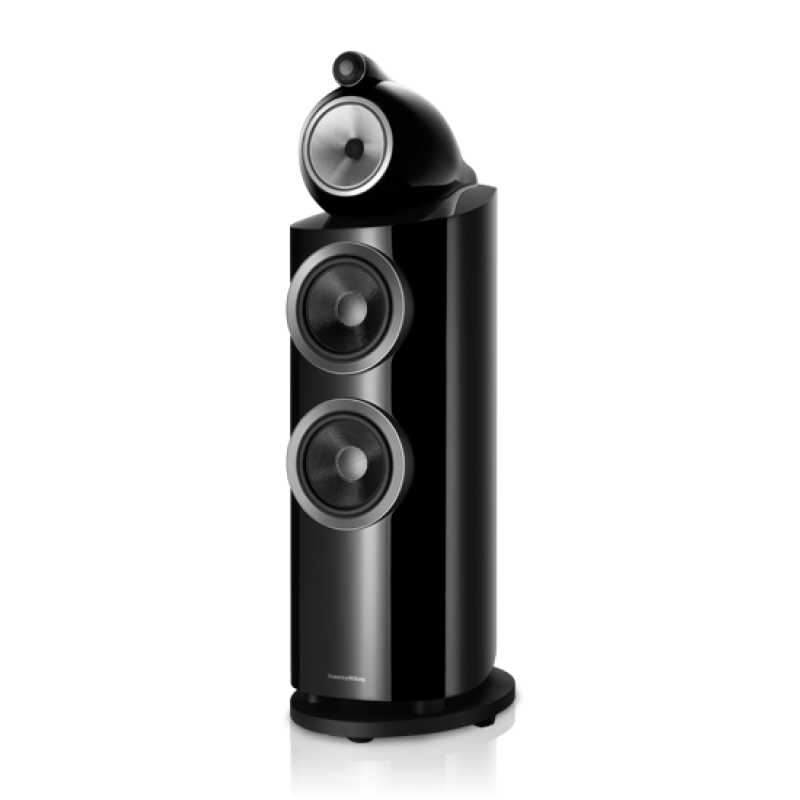 Your Inquiry about Bowers & Wilkins 802 D3 Diamond NEW is Successfully Submitted.